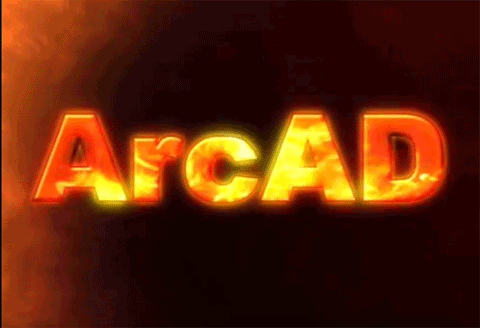 ARCAD INC. helps create a safer working environment for individuals who service electrical systems by providing PC based software and mobile apps for short circuit fault current and arc flash hazard analysis. 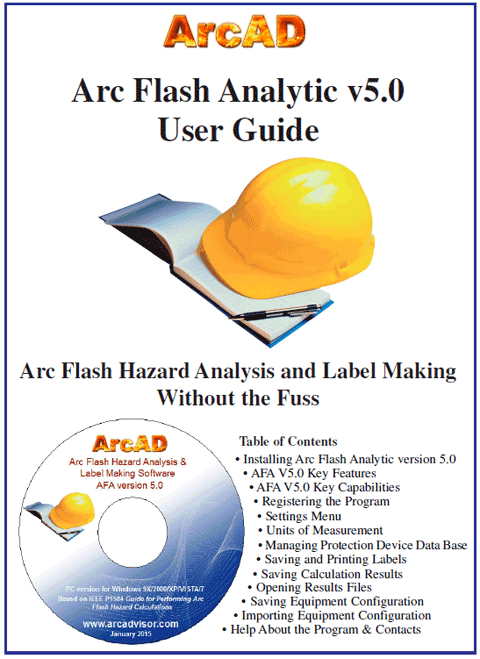 The ARCAD tools allow electricians, contractors, engineers, facility managers to perform fault current calculations, determine incident energy, arc flash protection boundary, level of personal protection equipment (PPE), and to create customized arc flash warning labels meeting OSHA, NFPA 70E, CSA Z462 regulations and code requirements. ARCAD is manufacturing high-quality, dependable workplace, fire safety, facility signs and posters you can trust to keep employees and work sites safe. We offer standard materials and sizes, and an easy to use online shopping experience. Search by keyword, part number or category to find exactly what you need to help keep your workers safe and your workplace compliant with safety regulations. Shop our store, or simply contact us, we are happy helping you meeting your needs. Can't find what you need? It is easy to design and order custom stickers and labels. We will manufacture to your specifications at our manufacturing facility. ARCAD INC. is also offering many options of custom printed arc flash labels.